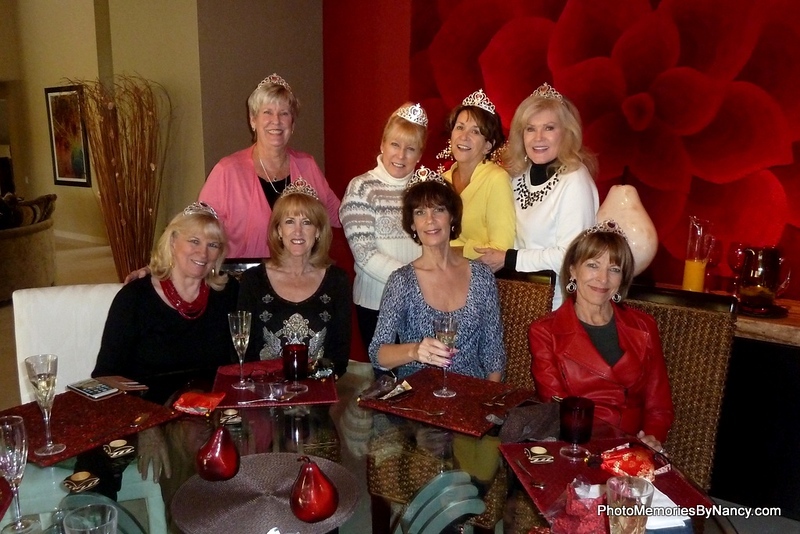 Tiara's and helium balloons with "Princess" on them adorned the SOTD fun gathering for lunch. Nothing like being a true kid again. Thank you, Anita and Francine!